So, you receive 5 deluxe samples and a bonus, which is the perfume. This is my first subscription box ever and I was really excited for the products. Initially thought I would receive the products listed on the official page, however after a google search. I noticed each subscriber receives a variation of products. On the official Sephora page pictured a sample of Chanel new perfume (See photo above), which I didn't receive. 😭 Yet, I did receive the Cover Fx highlighter, by the way is intense, very similar to Fenty Beauty Killawatt Highlighter. I will do a review of the items on my youtube channel here. 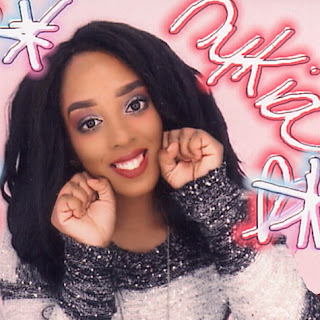 Hey, Im Nykia and welcome to my lifestyle blog Sunday Glamour. 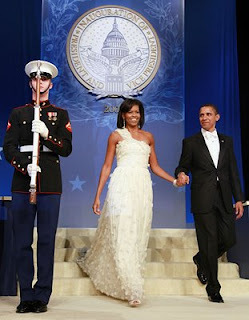 Michelle Obama "WOWS" in Jason Wu Dress"